Softlay Bedding can be delivered in bulk or in large 300kg sealed bags and is suitable for all spreading methods. Can be used in any spreader on the market, so farmers can easily spread it themselves or choose to continue using the spreading contractors they already know and trust. We will liaise direct with any spreading contractors to provide a smooth, efficient service. 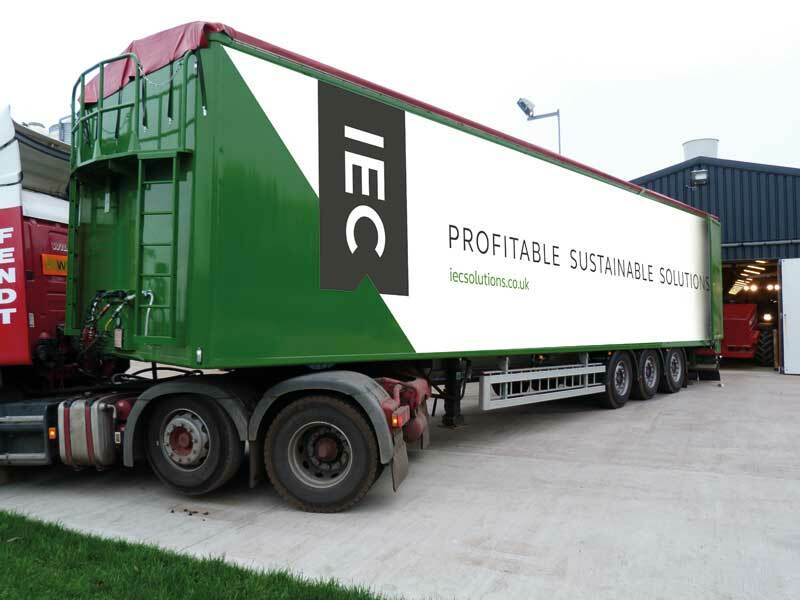 IEC also offers its own spreading service using specialised walking floor trailers. This provides a more accurate depth and spread than traditional blowing techniques and guarantees a timely and efficient service. We pride ourselves on a fast, efficient service and we can make nationwide deliveries every day except Christmas Day.